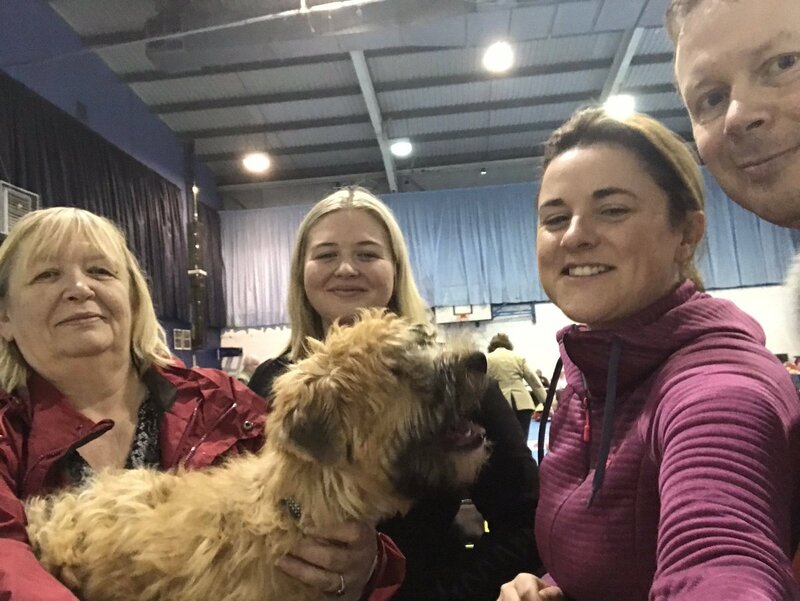 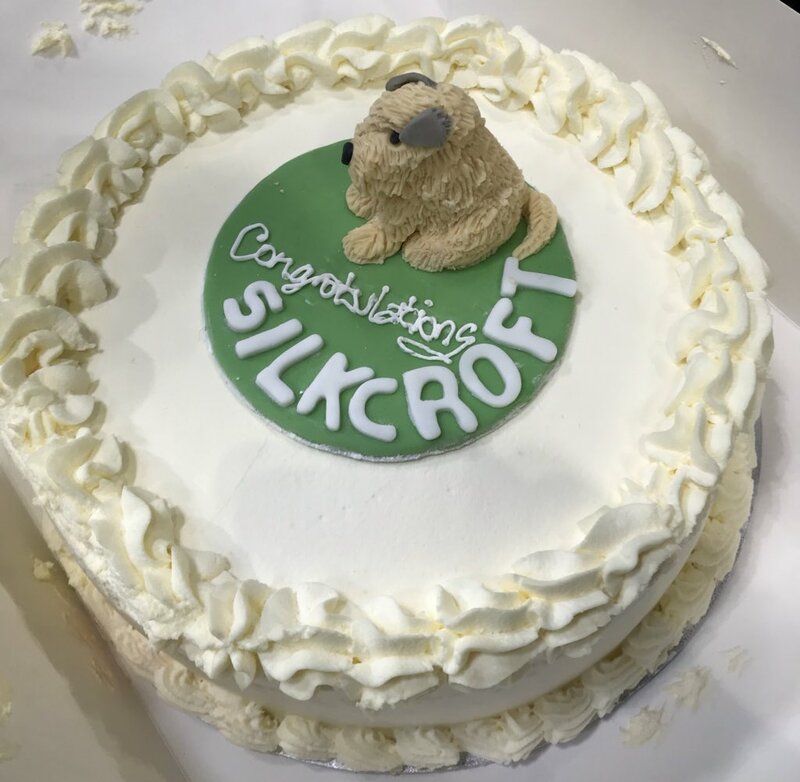 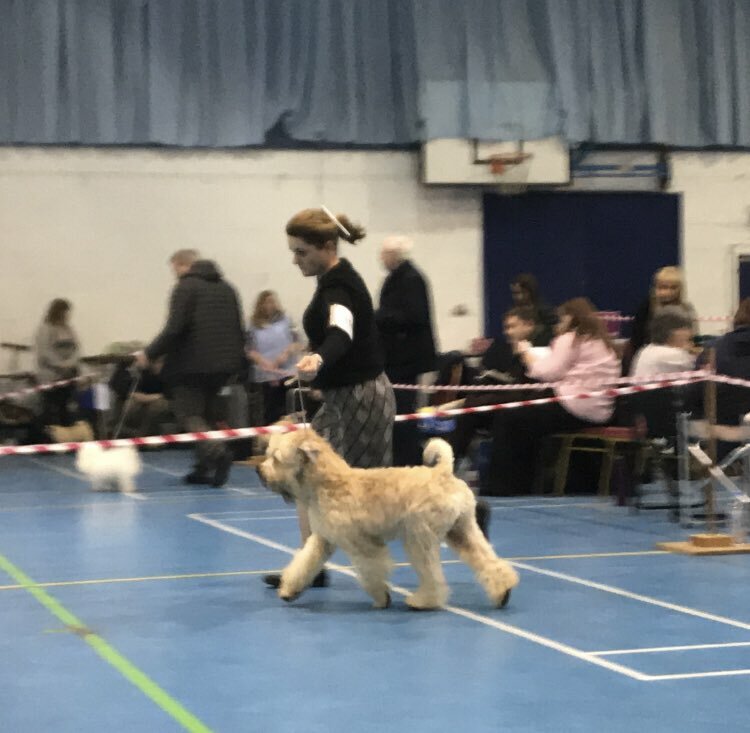 Great day today at the Terrier Club of Devon and Cornwall open show (19th February 2017) with Ani (Silkcroft Some Magic Rose) winning BEST PUPPY IN BREED and TERRIER PUPPY GROUP 1, meanwhile Beckett (Silkcroft Crests of Waves) won both BEST OF BREED and TERRIER GROUP 1. 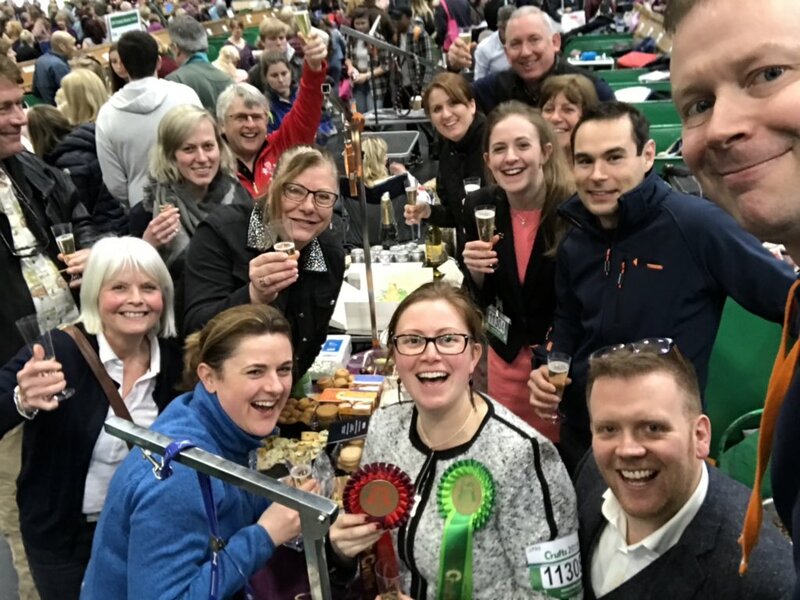 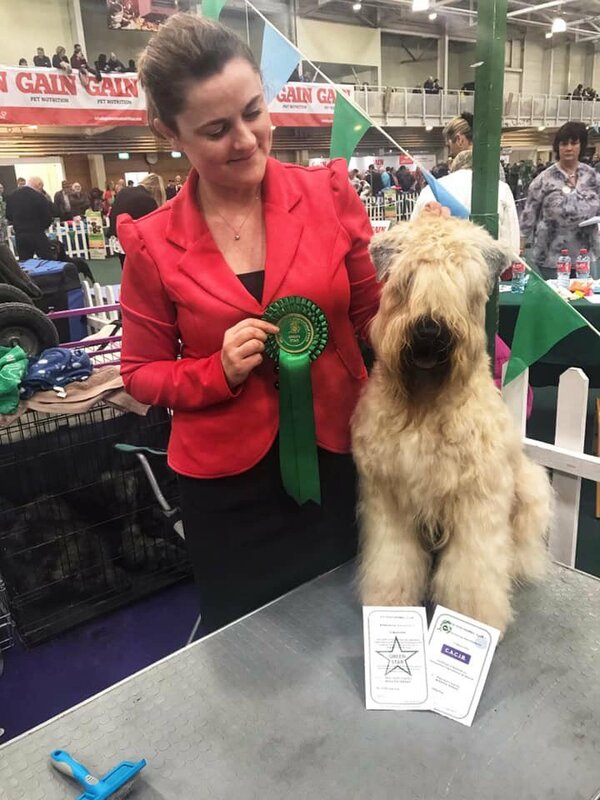 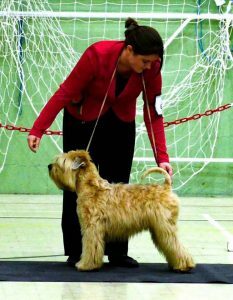 Both dogs went on to be shortlisted for BEST PUPPY IN SHOW and BEST IN SHOW. 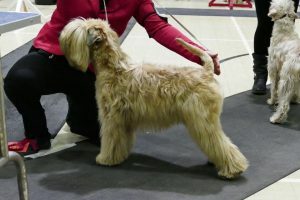 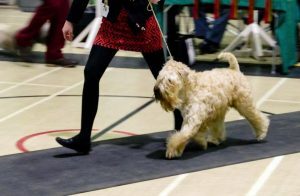 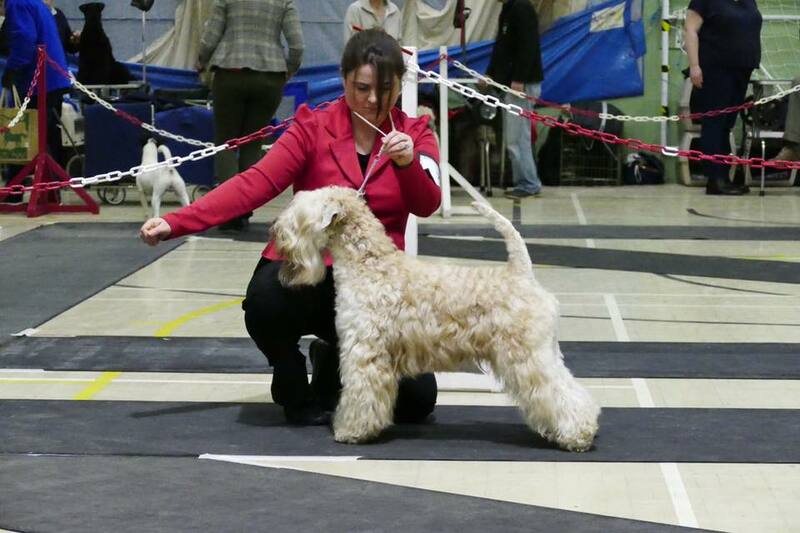 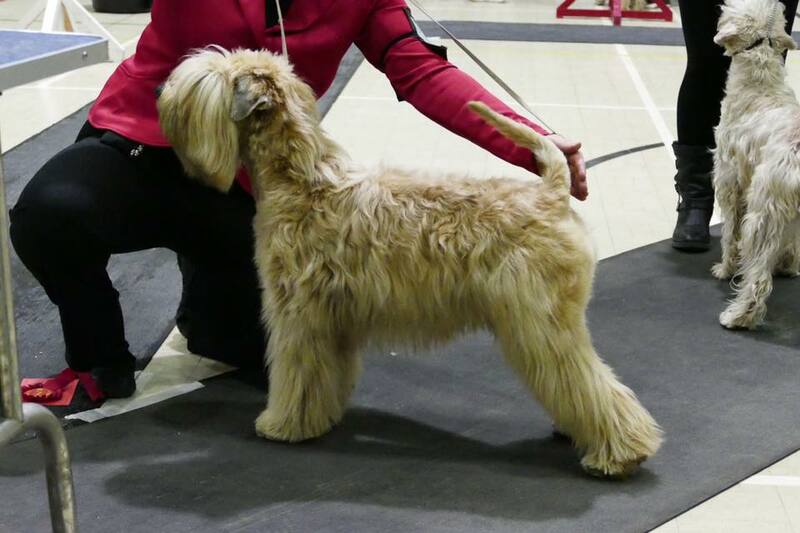 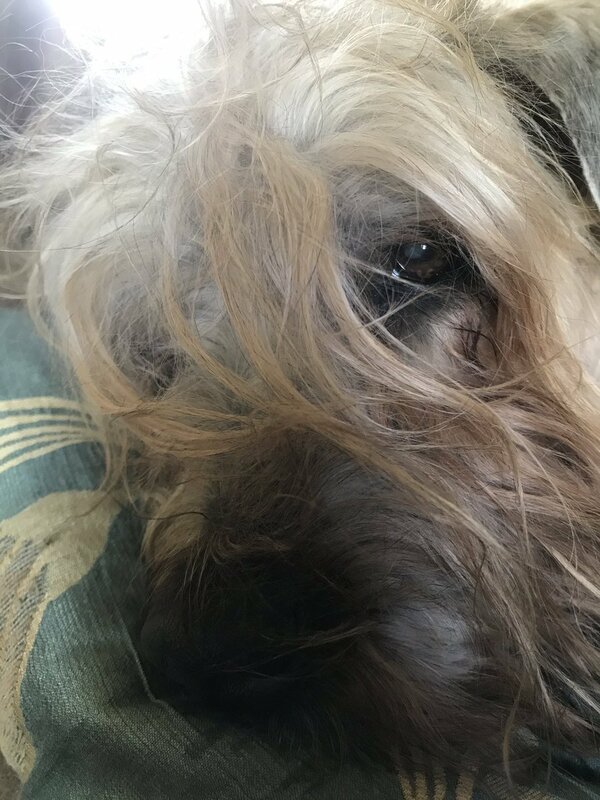 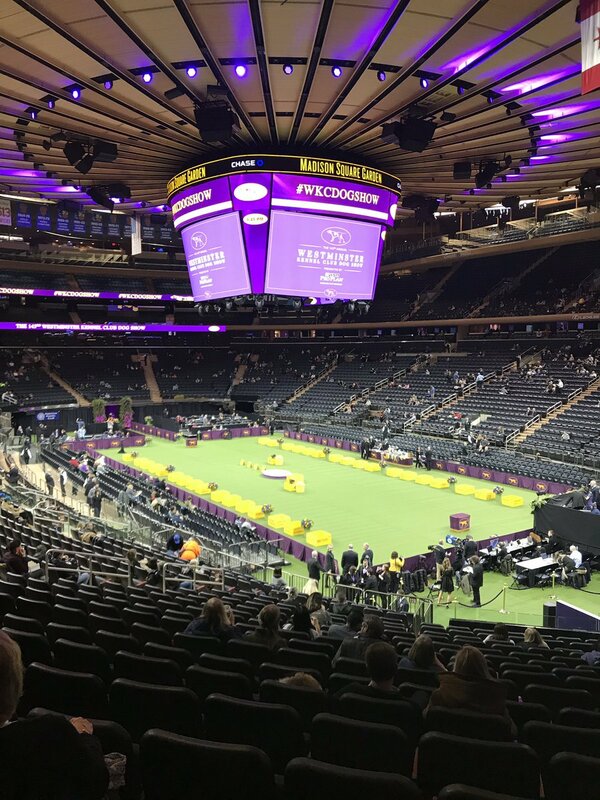 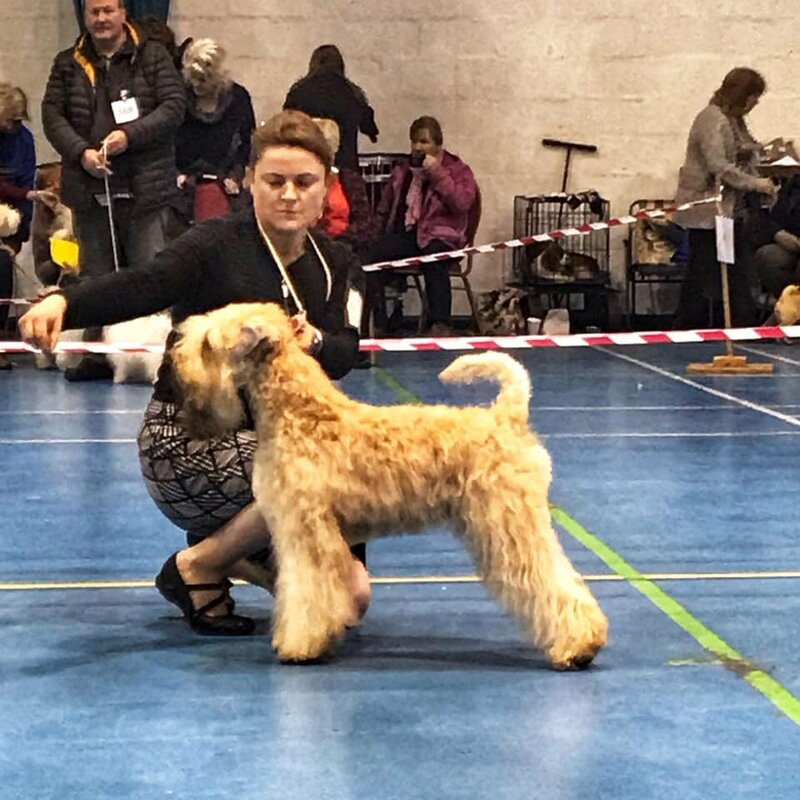 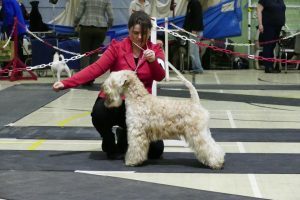 It was very nice to see such a big wheaten class.